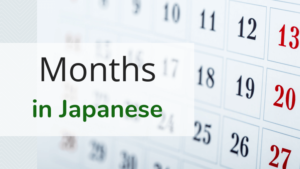 Months in Japanese, がつ or つき or かげつ? 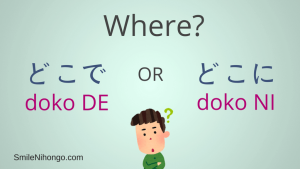 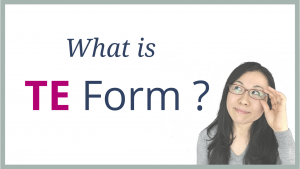 “Where” in Japanese – Doko DE or Doko NI? 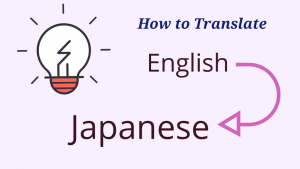 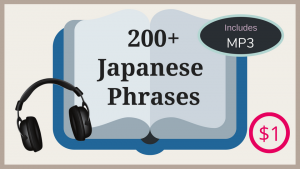 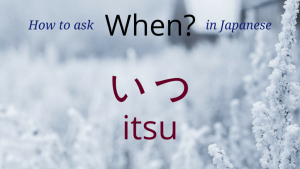 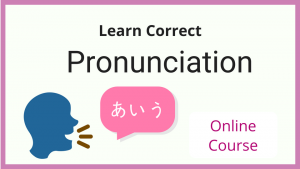 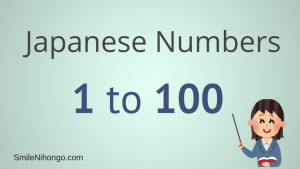 “When” in Japanese – Is it correct to say いつに Itsu NI?